The ultimate collaboration we didn't know we needed is coming. 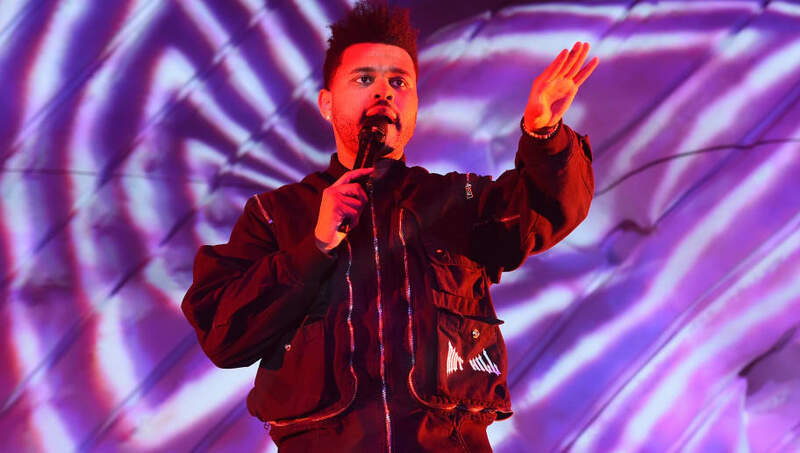 A new exciting report from Pitchfork claims The Weeknd is teaming up with Travis Scott and SZA to release a song for the upcoming season of Game of Thrones. While not much is known about the track, it's believed it will drop in time for the Season 8 premiere, which is scheduled for Sunday, April 14. A source tells the publication that bosses behind the HBO series reached out to the 29-year-old singer to record a song for Thrones fans, who then recruited Scott and SZA. The track is reported to feature in the final season. While we don't see how a track between the three could fit in Game of Thrones, at least it's not a full-out cameo--that we know of. Fans were unhappy when singer Ed Sheeran was featured in Season 7, so we can only imagine how another musician cameo would go over. In any case, a new song from The Weeknd, Scott, and SZA is totally promising, so we're excited to hear more.